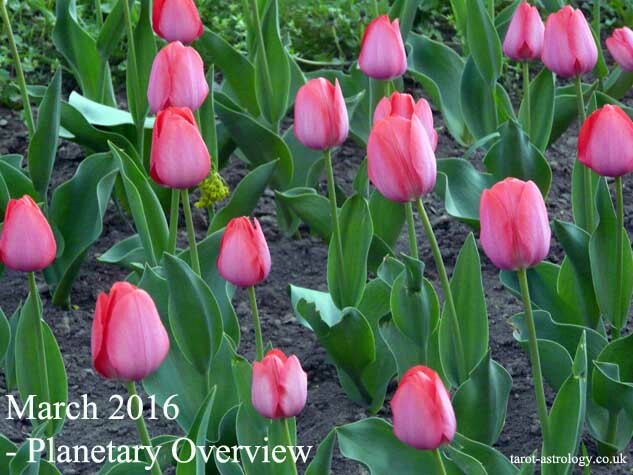 On February 4th, the New moon in Aquarius improves our social life, helping us to make new acquaintances. Starting February 14th, with Mars transiting Taurus, connecting with nature and grounding is essential for our health. In relationships, we become more traditionalists, so this is not a good time to experiment and to innovate. 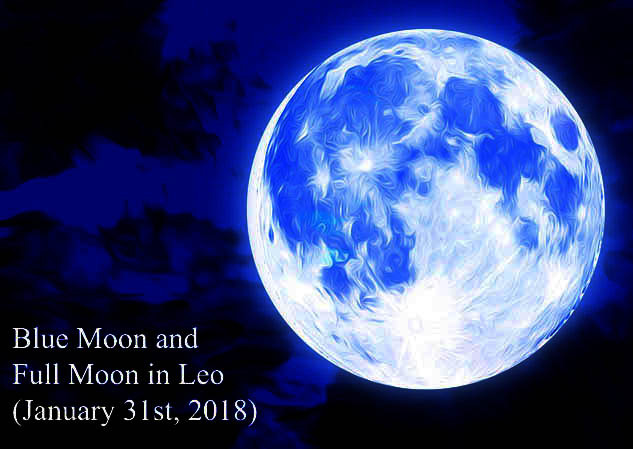 On February 19th, the Full Moon in Leo represents a good time for self-expression, with creativity and originality. February 3rd: VENUS ENTERS CAPRICORN – you become more pragmatic and you try to build relationships with powerful people. February 10th: MERCURY ENTERS PISCES – our mind is directed by emotions, dreams, visions and intuition. The logic is not very important, when Mercury transits Pisces. We become good and empathetic listeners. 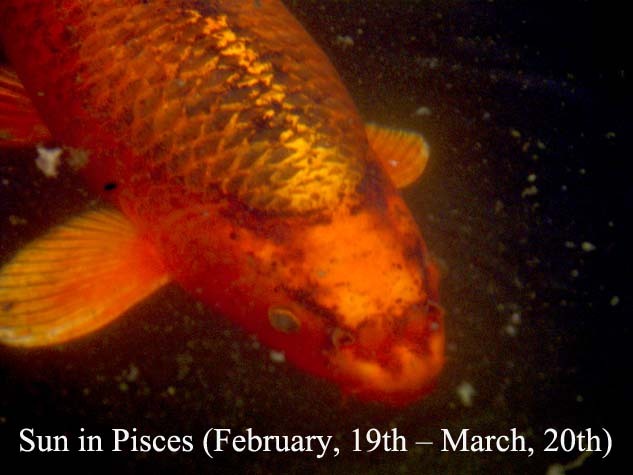 February 18th: SUN ENTERS PISCES – you become more empathic, more sensitive to others’ feelings. You cultivate empathy and you spend more time helping others. 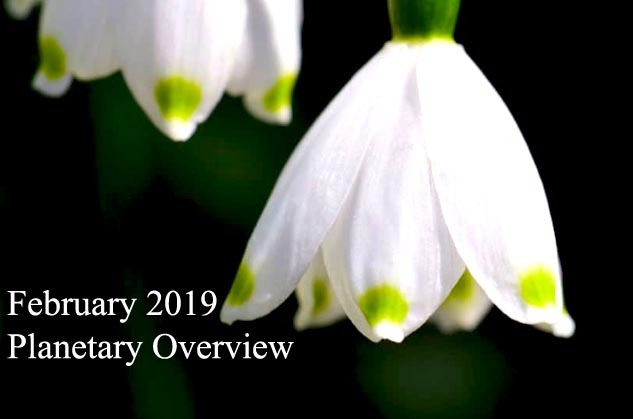 Share the post "February 2019 – Planetary Overview: Major Astrological Aspects and Transits"